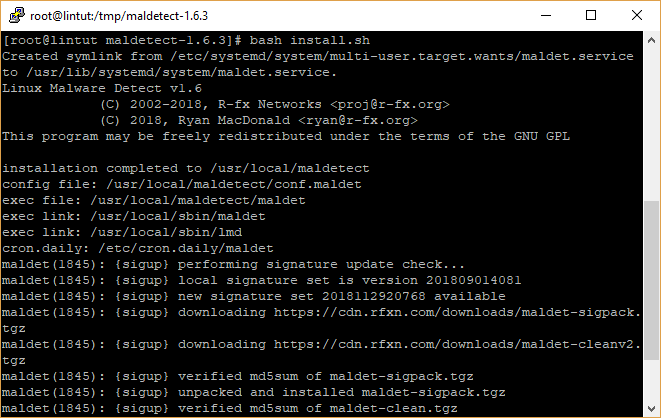 Linux Malware Detect (LMD) or simply Maldet is a free malware scanner designed for Linux machines released under the GNU GPLv2. It is specially designed around the threats in the shared hosted environment. LMD uses threat data from network edge intrusion detection systems to get the actual malware that is used in attacks and generates a variety of signatures for detection. In addition to these features, LMD threat data can also be extracted from user submissions with the checkout feature in LMD from malware resources. It uses signatures such as HEX pattern and MD5 file hashes. They can also be extracted from a variety of detection tools including ClamAV. 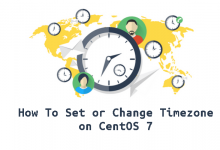 In this article we will explain how to install and configure Linux Malware Detect along with ClamAV in RHEL 7.0/CentOS 7.0. LMD is not available on CentOS official repositories as a pre-built package, but it is available as a tarball from the LMD project web site. 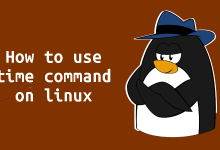 Download the latest version of LMD using the following command. Run the installation script install.sh present in the extracted directory. Below are some of the important settings you should have it on your system for successful detection and deletion of threats. # Suspend user if malware found. LMD performs better in scanning large file sets with ClamAV. ClamAV (Clam Antivirus) is an open source antivirus solution to detect virus, malware, trojans and other malicious programs. ClamAV is available on EPEL repository, so configure it on your CentOS / RHEL machine. Install ClamAV using YUM command. Now, update the ClamAV virus databases using the following command. No additional configuration is required with LMD as the use of ClamAV with LMD is enabled by default. From the output, you can see that LMD is using ClamAV scanner engine to perform the scan and resulted in finding two malware hits. LMD stores scan reports under /usr/local/maldetect/sess/. 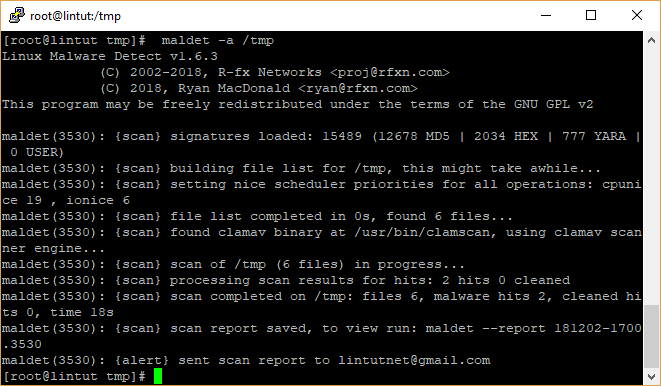 Use the maldet command with SCAN ID to see the detailed scanning report. You can see that both files are now quarantined. 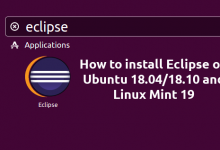 Use the following command to update your LMD. 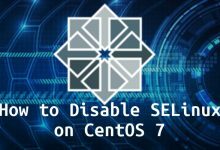 Congratulations, LMD is now installed in CentOS 7 system and ready for use. Follow these steps and make the necessary edits to configure LMD to your needs. Failed to watch /usr/local/; upper limit on inotify watches reached! how safe is to increase max_user_watches value? in /proc/sys/fs/inotify/max_user_watches? ?